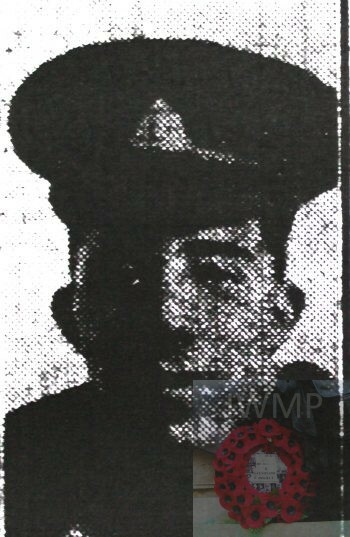 Died: 7th August 1917; age 20; KiA. 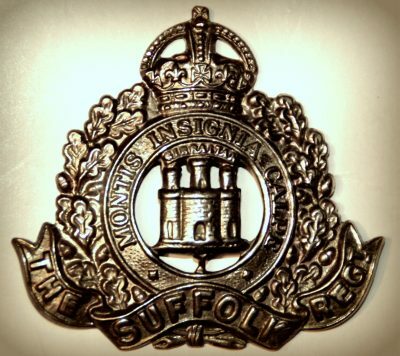 Regiment: Suffolk Regiment, 7th Battalion, ‘C’ Coy. Relatives Notified & Address: Son of Arthur & Clara Cutler, of Claudwell Hall Road, Ipswich. 1901 301, Cauldwell Hall Road, Ipswich. Claud was 3 years old and living with his parents & brother. Arthur Upson Cutler, 35, an Assistant School Master, born Colchester, Essex. Clara Louisa Cutler (nee Sage), 35, born Ipswich. Arthur Ernest Cutler, 16, born Ipswich. 1911 301, Claudwell Hall Road, Ipswich. Claud was 13 years old and living with his parents & brother. Arthur, 45, an Assistant Teacher – Borough Council. Arthur, 16, a Law Clerk. Soldiers’ Effects to Arthur Cutler – father.